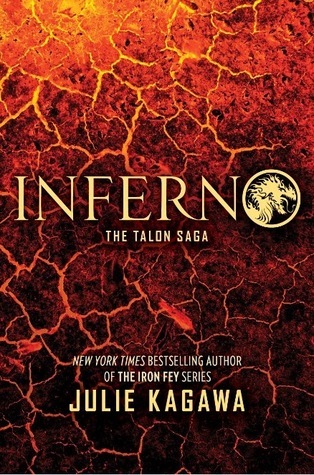 Noteworthy experiences while reading this book: This has reignited the inferno to get one of her dragons. I had recently given up ever trying again. Although after reading this one I might have to try at least one more time. Notes and Opinions: Why do stories have to end? After reading this book this is my outcome. That this story needed to go on forever. Although I know that can not be. This was a fabulous ending to this series and I cannot wait to see what her next book brings us. Its called Shadow of the Fox and is out this Oct. So you dont even have to wait for long. I so cant wait to read it. As for this one it was well paced and is really a great story. You can tell how much Kagawa has become a seasoned author and I just cant put her books down for a second. This one was dragon yummies all the way and was a perfect ending to this series. The characters come alive on the page and you feel everything they do. I cant say to much becuase so much in this book is a spoiler. But man if you loved this series you will DIE HARD LOVE this conclusion. Go Into This One Knowing: MUST READ! !